Raised in a traditional baptist home Timothy, at the age of 19, experienced a supernatural visitation from the Lord that radically changed his life. While driving his car, he was sovereignly baptized in the Holy Spirit without having a knowledge or understanding of God’s supernatural workings. These events launched him into a pursuit of experiencing and understanding God’s love, presence and power. In 2009, Timothy graduated after completing 3 years of the Global School of Supernatural Ministry; the last 18 months included an internship with Randy Clark. Throughout his time with Global Awakening, Timothy traveled with Randy to conferences, renewal meetings and crusades here in the U.S. and in other countries throughout the world. In 2010, Timothy married Elizabeth and together they started, Hearts Ignited Ministries International (formally Berry Blessed Ministries). Timothy is a highly anointed preacher and teacher and flows in giftings such as words of knowledge, healing, and the prophetic. Through his prayers he has seen dozens of deaf ears healed, blind eyes restored and multiple diseases and conditions healed. Timothy is also known for his ministry of God’s love and fire. He preaches a strong message about the love of God resulting in many receiving breakthrough in their lives and ministries through the power of the Holy Spirit. Also, at nearly every event Timothy does an impartation time of holy fire that he was commissioned with in 2006. To learn more of Timothy’s credentials and schooling background click here. Raised in a non-Christian home, Elizabeth gave her life to the Lord when she was 18. At age 19, she received a prophetic word that forever changed her life: “every nation your heart longs to go to, your feet will take you.” That launched Elizabeth into a pursuit, knowing this was a promise from the Lord. She sought training and attended conferences that would prepare her for a ministry to the nations. She then started to travel on multiple short-term mission trips to places such as Mexico, the Philippines, Africa, and Brazil where she ministered to people in trash dumps, at school assemblies, on the streets, in prisons, in orphanages, in churches and in the remote bush-bush. Elizabeth was born naturally compassionate, creative and prophetic. She is an anointed teacher, worshiper, dancer, evangelist and prophetess and she loves the lord with all of her heart. She has a huge heart for children, people with special needs, the poor, the addicted and hurting (emotionally or physically). She feels called to many forms of ministries that involve social justice – from bringing freedom to the sexually enslaved to justice for the children forced to become soldiers. She has a huge heart for worship and loves working with worship teams. She also loves to teach on subjects such as dream interpretation, missionary work, benevolence ministry, prophetic art, prophetic worship, the Father’s love, words of knowledge, and church outreach – just to name a few. 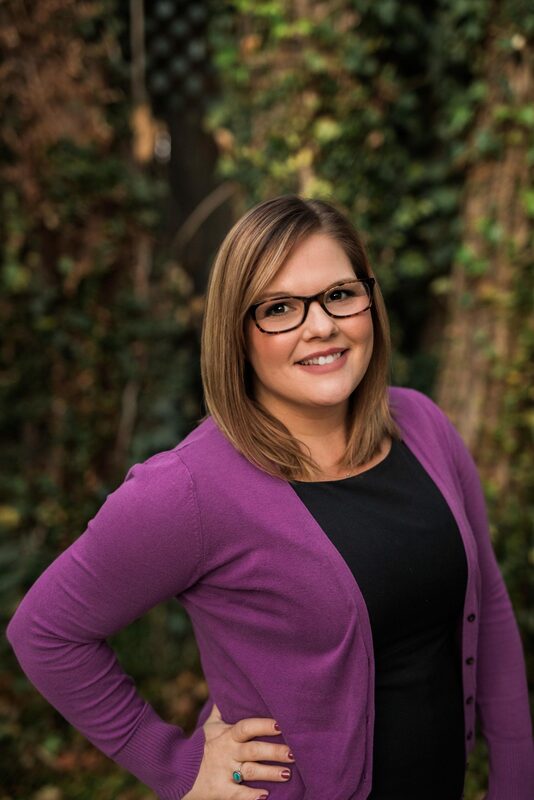 To view her educational history and credentials click here. Timothy and Elizabeth have been traveling extensively as itinerate ministers since their marriage in July 2010 when they started Hearts Ignited Ministries International (formerly Berry Blessed Ministries). They have a great passion to serve missionaries, humanitarian organizations and churches in the United States and other countries. This calling has led them to serve as mid-term missionaries with Heidi and Rolland Baker of Iris Ministries in Pemba, Mozambique and to minister in countries such as Brazil, Honduras, England, Ireland, Bulgaria, India, Philippines, and South Korea. Timothy served on staff at East Gate Church in West Chester, PA as the Youth Director and Administrator for over a year. 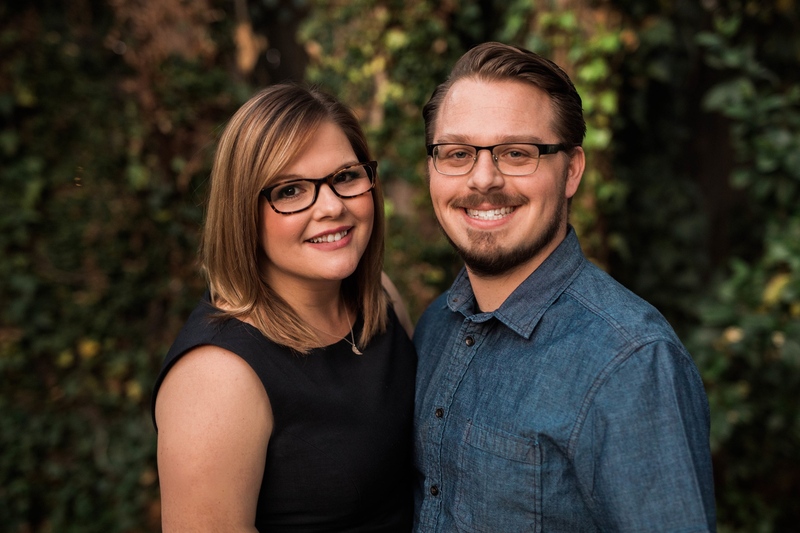 In July 2013 they moved from Pennsylvania to Elizabeth’s home town of Bakersfield, California to become the new directors of the Garden School of Kingdom Ministry. They continue to minister itinerantly 1-2 weekends a month. 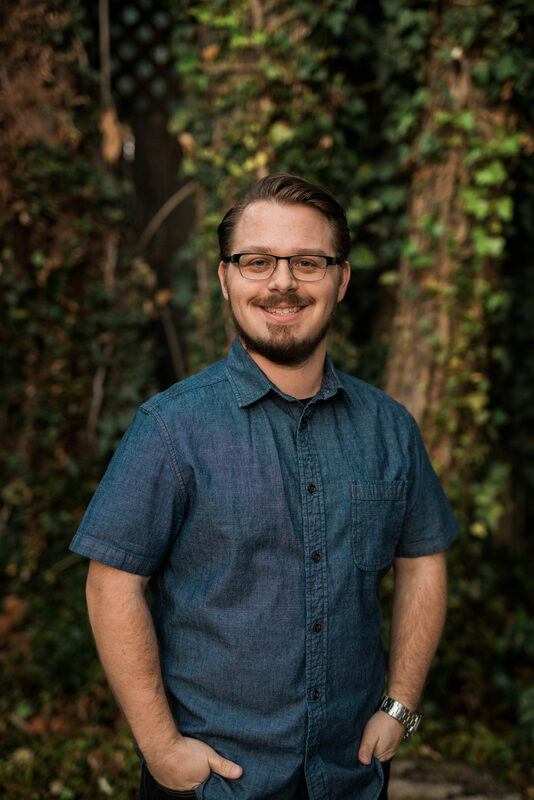 Timothy is currently an Associate Pastor at Garden Community Church and Elizabeth serves on the worship team and in college ministry. They welcomed their first child, Eden into their lives in March of 2014 and are expecting their second child in late November of 2017.